Champion Management was initially formed in 2002 as a sports and entertainment marketing agency focused primarily on the management of world-class athletes and entertainers. 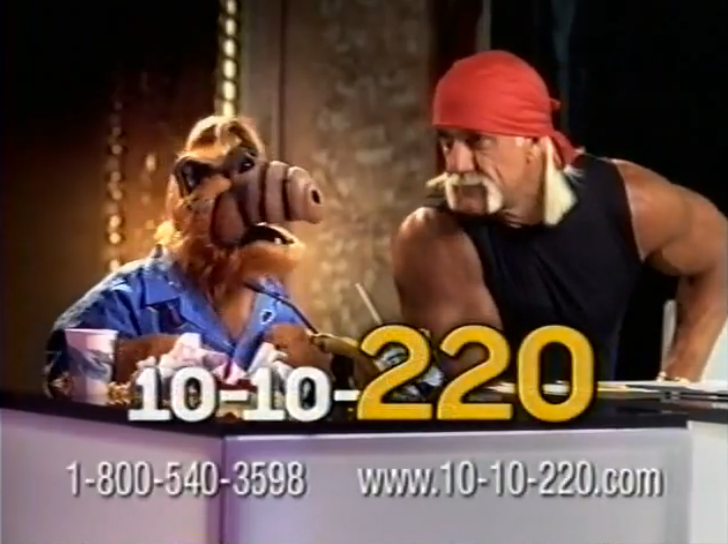 One of our first big success stories was placing Hulk Hogan in the ubiquitous 10-10-220 campaign, which led to additional work securing lucrative sponsorships and endorsements for athletes in such diverse arenas as professional football, bowling, boxing, motocross, drag racing and bass fishing. In 2004, the agency expanded its portfolio of services in order to deliver the same outstanding results to Corporate America that our celebrity clients had come to rely upon. Since that time, Champion has transformed into one of the most respected boutique marketing and PR firms in the Southwest. In 2008, we were selected to be the exclusive marketing agency for the planned “Jackson Family Reunion Tour,” which was to feature Michael, his brothers and his sisters on one stage for the very first time. Sadly, that dream ended with Michael’s tragic passing. In 2011, Champion’s founder, Ladd Biro, partnered with Eric Spiritas, a fellow entrepreneur and business development ace. Since then, the agency has experienced exponential growth, with a significant focus on restaurants and other retail brands. In 2019, O’Dwyer’s ranked Champion as the 16th-largest Food & Beverage PR Agency in the USA, and the 3rd-largest overall in the State of Texas. Today, Champion’s team boasts more than 125 years of collective experience working with and for some of the nation’s most successful corporations and not-for-profit enterprises. Our talented professionals cut their marketing, branding and PR teeth on some of the most recognizable brands in the world, including American Airlines, ChevronTexaco, Coca-Cola, GEICO and Reliant Energy. The logo, inspired by mythology, depicts Iris – Messenger of the Gods. speed of the wind from one end of the world to the other. Also known as the link between gods and humanity. with unwavering speed and accuracy. Ok, Ok…we may be a little competitive. We play to win. Whether that means developing creative brand campaigns, landing a national morning show or taking a start-up to stardom, we’re in it to win it. We are fierce in the fight for our client’s goals, break a sweat bringing home the bacon and there’s no challenge we can’t punch in the proverbial face. Although we were recently referred to as “the fastest growing PR firm in the restaurant industry,” our Clients span a wide array of industries, including foodservice, event production, high tech, hospitality, sports and entertainment, commercial equipment and not-for-profits. Let us show you how we can help your brand break through the clutter, delivering your message to its intended audience with a potent combination of strategic planning, innovative ideas and flawless execution. Our Passion and Energy define us. Our Professionalism guides our interactions with Clients, our business contacts and each other. We must never give cause for our Integrity to be questioned. We will never represent a Client whose products or services we don’t believe in or that are detrimental to the good of society. We will be nimble. We will be quick. But above all else, we will strive for world-class quality in everything we do. Individual wins are team wins. Individual losses are team losses. The Client is always right, but they also deserve our very best advice and counsel…even when we have a different perspective. We do not discriminate on race, religion, sexuality or disability. We do, however, have a firm ‘no jerks allowed’ policy. We take our work very seriously, but not ourselves. If we can’t have fun while we’re working, we’re not doing it right.